Blaine Davidson | Chemical Solvents, Inc.
Blaine joined Chemical Solvents Inc. in 2003 as Vice President of Sales. He brings to CSI a strong background in Chemical Distribution from over 26 years in the business. 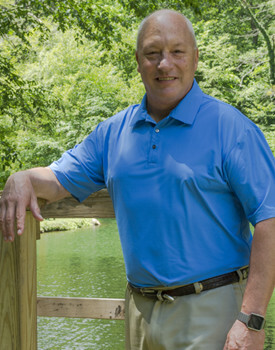 Blaine graduated from Grove City College in 1980. He currently resides in Hudson, Ohio with his wife Lisa and their two sons John and Peter.